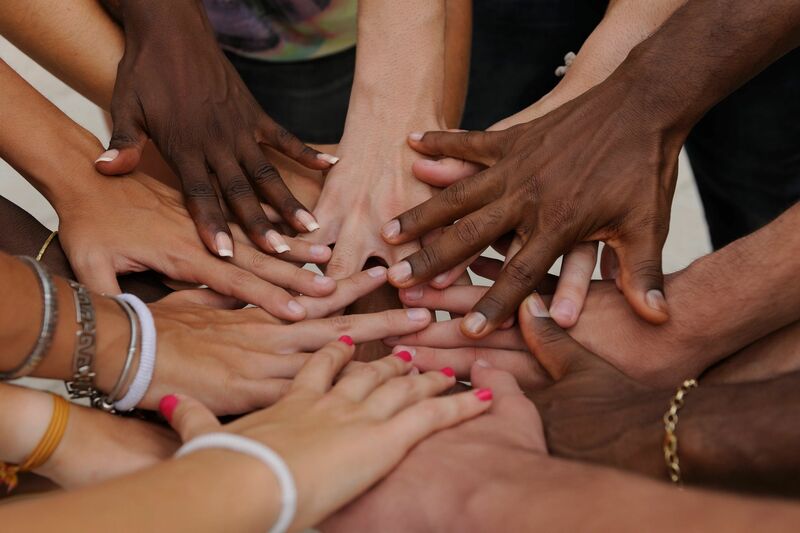 We aim to provide superior service at some of the most important times of your life. 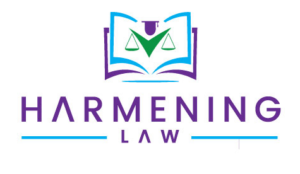 Harmening Law, LLC focuses its practice on Education and Family Law through a variety of customized services that fit your needs and your budget. Schedule a quick intake or a comprehensive consultation from the comfort of your home or in my office! With a background in education, I understand how important it is to get the services your child needs. Let us help protect your child's education rights. 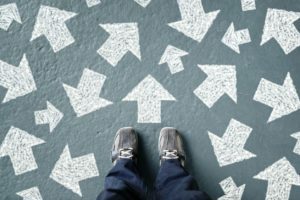 Divorce and Child Custody can be difficult and heart wrenching. We aim to professionally help our clients with visitation, custody and divorce proceedings. 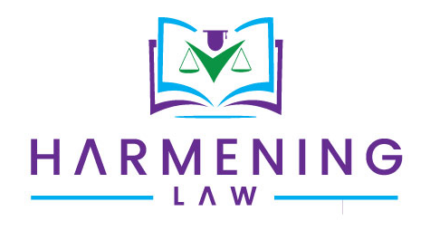 Harmening Law, LLC shared a live video. 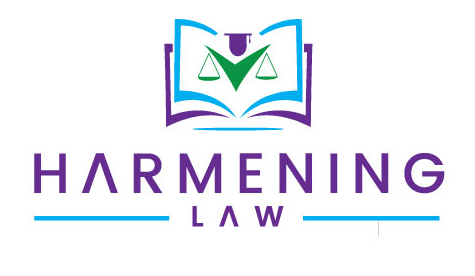 Harmening Law, LLC is with Elise Harmening and Jason Shimotake. All information contained on this website is for the sole purpose of legal information. This is not legal advice. This does not create an attorney-client relationship.